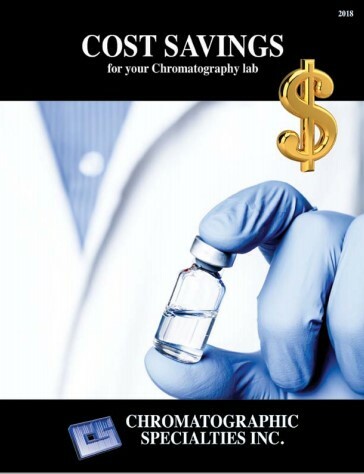 For 50 years, Chromatographic Specialties have specialized in supplying top quality Gas & Liquid Chromatography and Sample Preparation consumables and instrumentation to the Canadian scientific community. Sign up to receive our email updates with valuable information for your lab. Updating your contact preferences is quick and easy. Our Instrumentation Solutions are designed to simplify and automate your analytical lab environment. Tell us about your work and interests. We'll update you on new products and techniques that are relevant to your needs. 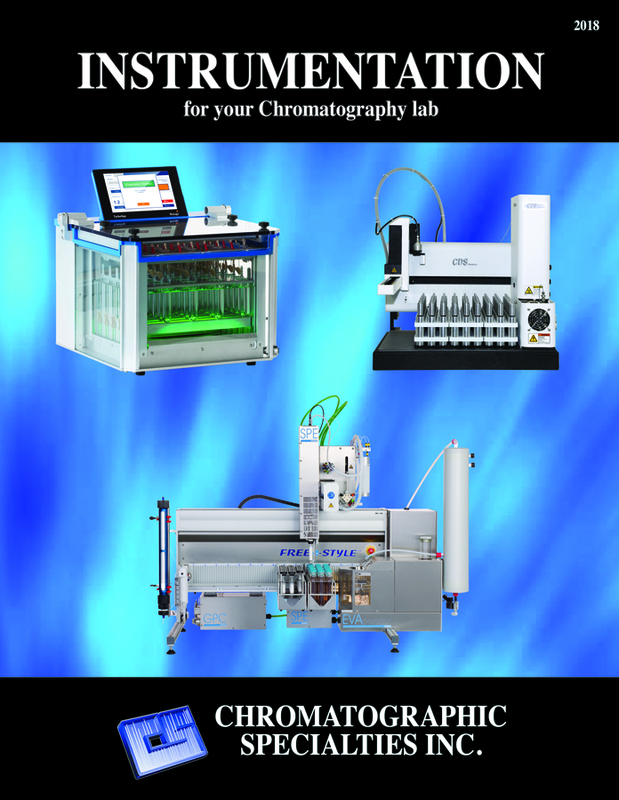 This new brochure is full of products and ideas to help your lab save time, money and effort. Our Technical Team will review your current method and make recommendations that will give you an analytical advantage and/or speed up your analysis. 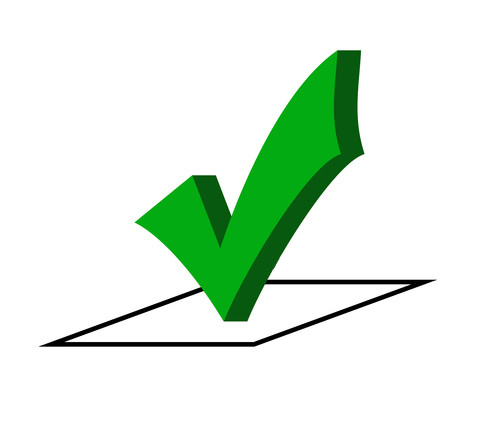 Click here to complete our method review form or contact us for more information.